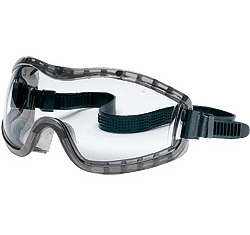 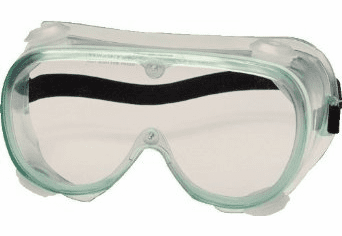 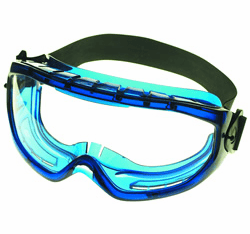 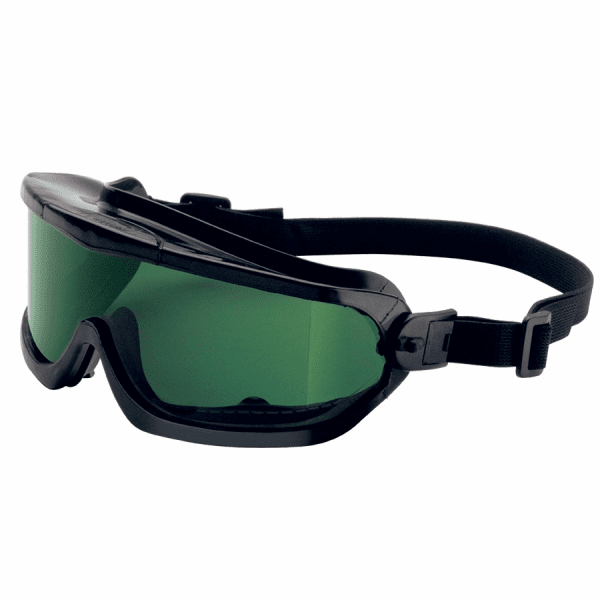 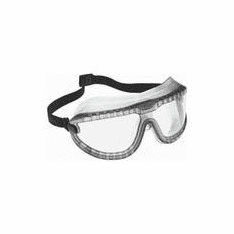 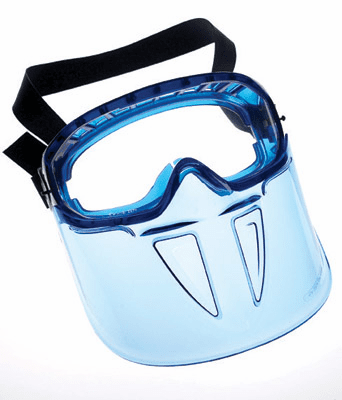 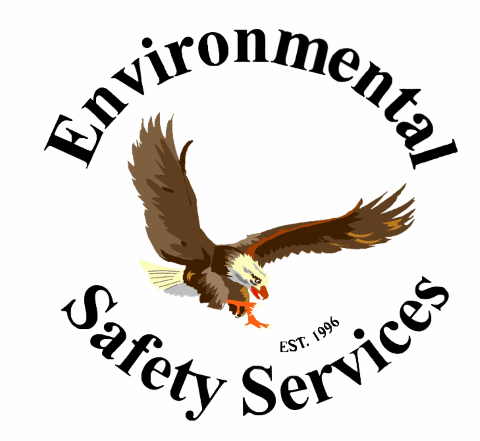 Protect your employees from dust, debris, chemicals, Provide the finest goggles around. 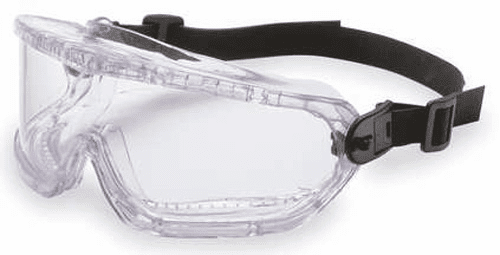 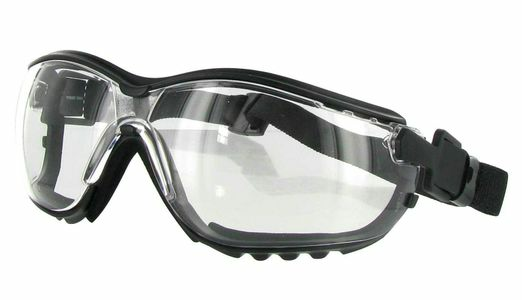 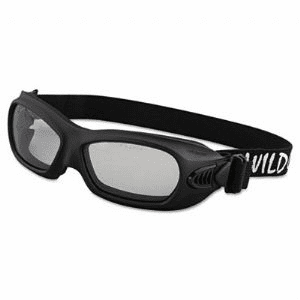 Safety Goggles provide the extra protection you need for certain jobs, hobbies, and environments. 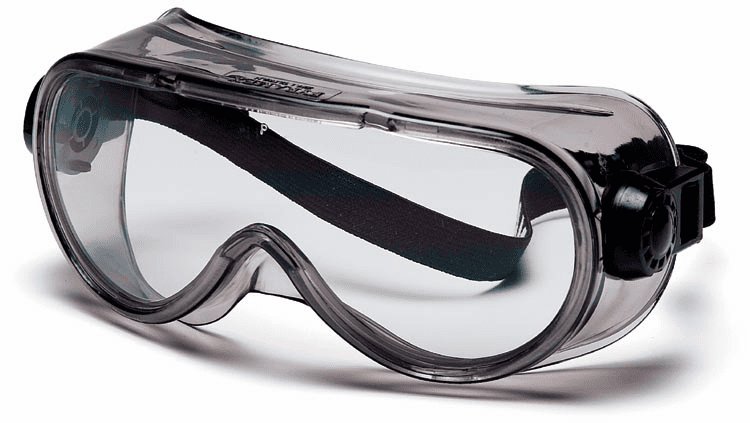 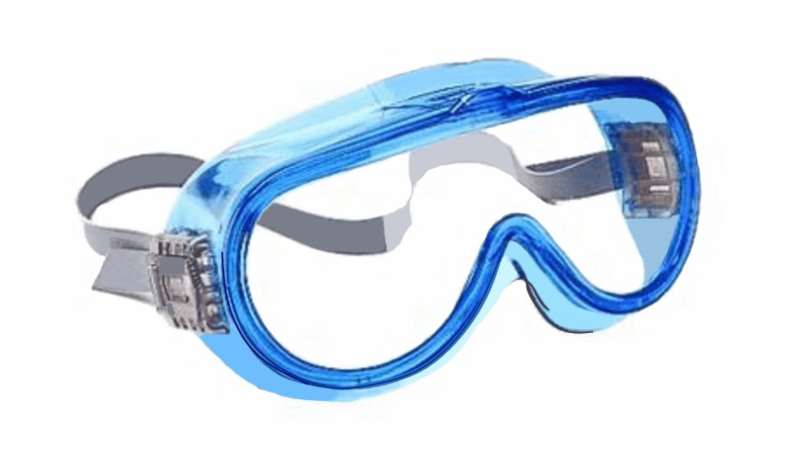 If you need protection from liquid splash, acid vapors, airborne dust and impact hazards, Safety Goggles are your best choice.